Posted in Events and tagged Car Boot Sale on 17/05/2017 . 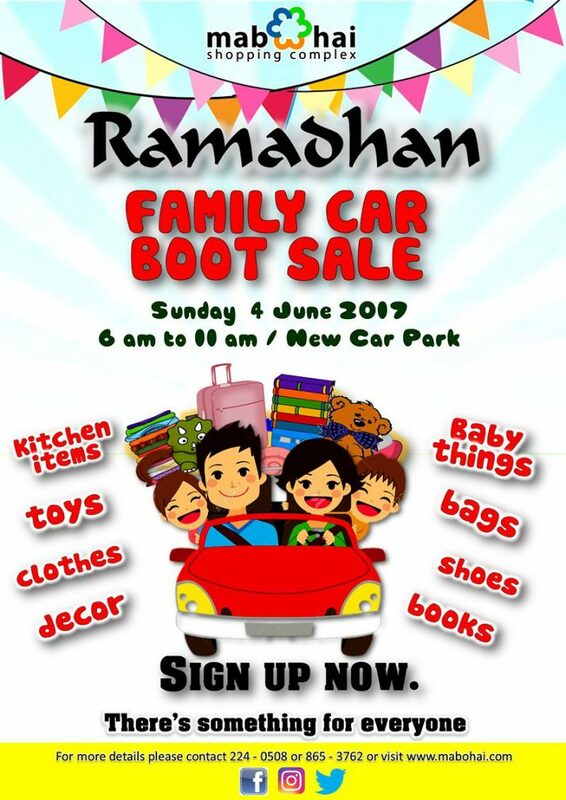 Its the Ramadhan Season, and due to popular demand, we are having our Ramadhan Family Car Boot Sale. 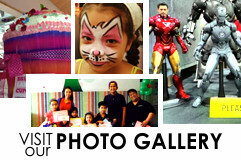 Only a few remaining slots left so hurry up and message us at 8653762.